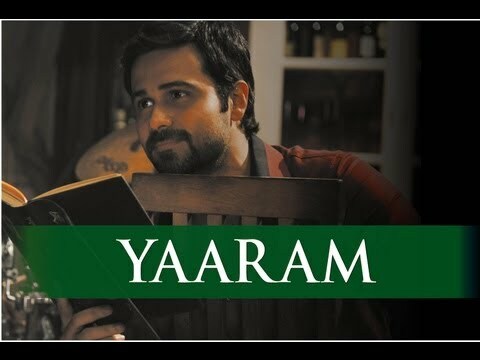 Official Video Of Song Yaaram From Kannan Iyer's Bollywood Film 'Ek Thi Daayan' starring Emraan Hashmi and Konkona Sen Sharma. Movie is set to be released on 18th April 2013. Here is Official Video Of Song Yaaram From Kannan Iyer's Bollywood Film 'Ek Thi Daayan' starring Emraan Hashmi and Konkona Sen Sharma. Movie is set to be released on 18th April 2013.